We’ve been given so many new songs over the years! And now, we have a new song book. Have you taken time out to learn them? Some of our Family’s personal favorites are the original songs featured on JW Broadcasting. 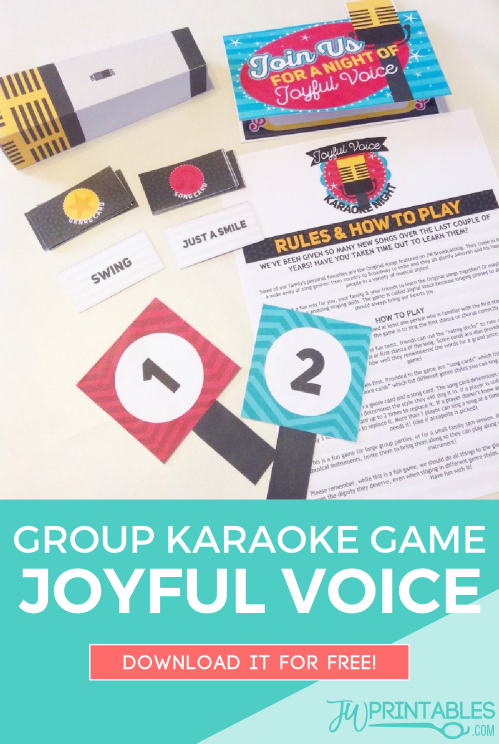 This game is a fun way for you, your family and friends to learn the Original songs together! Or maybe even to show off your amazing singing skills. The game is called Joyful Voice because singing praises to Jehovah should always bring our hearts joy. 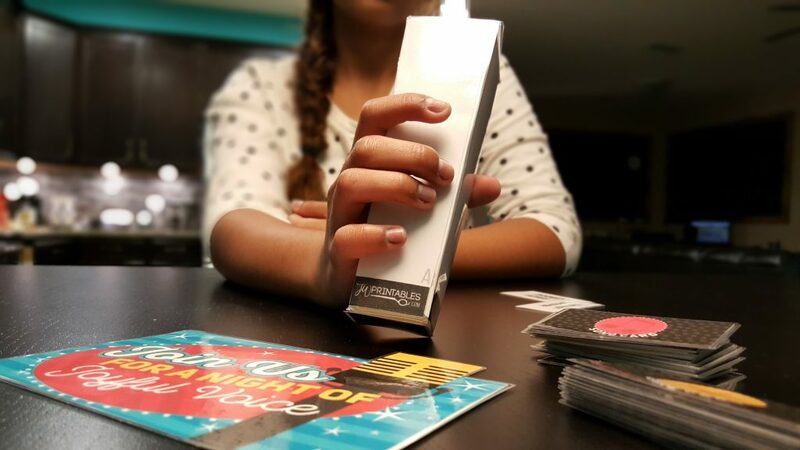 We hope you and your family and friends will enjoy this game! 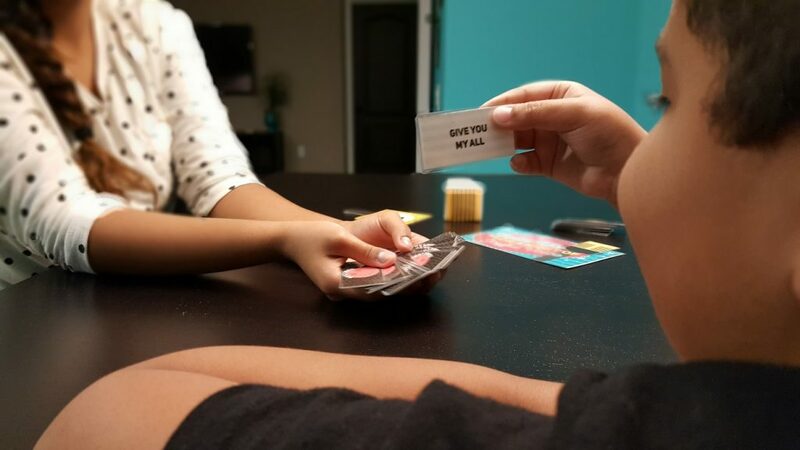 Its a great group game for christian gatherings or a fun activity you can include in family worship if you like! You’ll know all the new songs in no time! The object of the game is to sing the first stanza or chorus of each song. Alternatively, for very young ones, you can encourage them to hum the tune to the song until they’re big enough to learn the words- after all this about learning the words AND melody to each song in a fun twist! 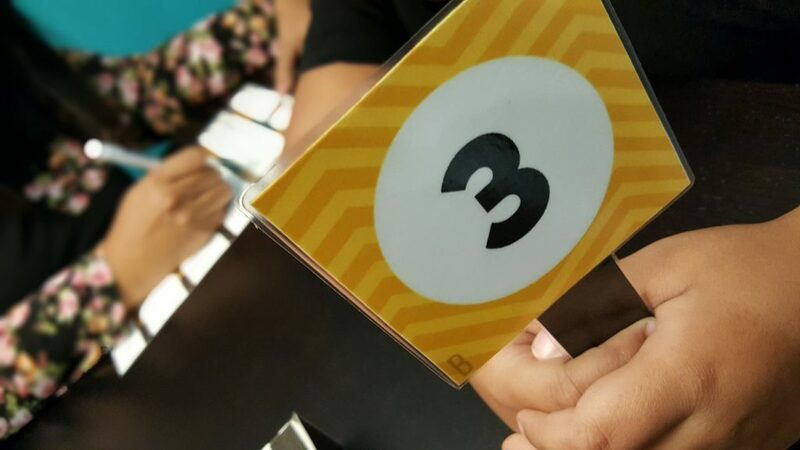 The game has no points, but for a fun twist friends can use the rating sticks included to give each person a rating depending on how well they knew the song or sang it in the alternate musical genre. If you decide to pick an overall winner, there’s a handy score sheet included that will allow you to do so. Oh! I almost forgot: included in the game are 2 sets of cards. Genre cards feature different musical styles you can sing a song in and Title cards feature then names of most of the songs that appear on JW Broadcasting. You’ll pull a genre and a title card to determine which song you’ll sing and in what musical style. 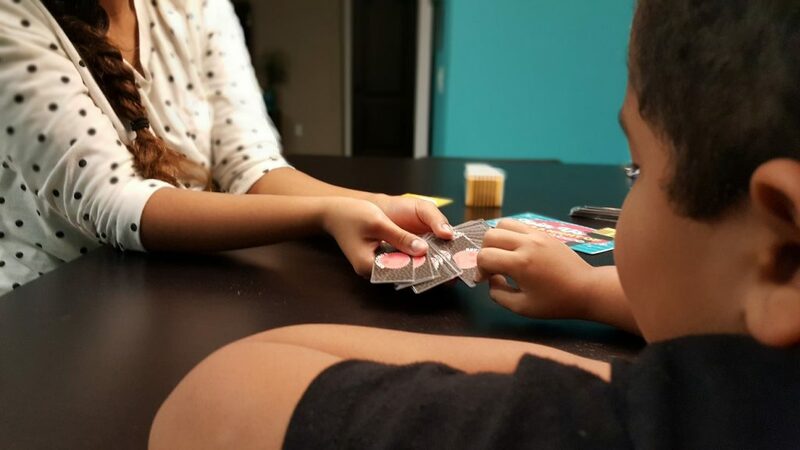 Some friends who helped us test this game found that it was an educational experience in helping their young ones learn about new music genres. 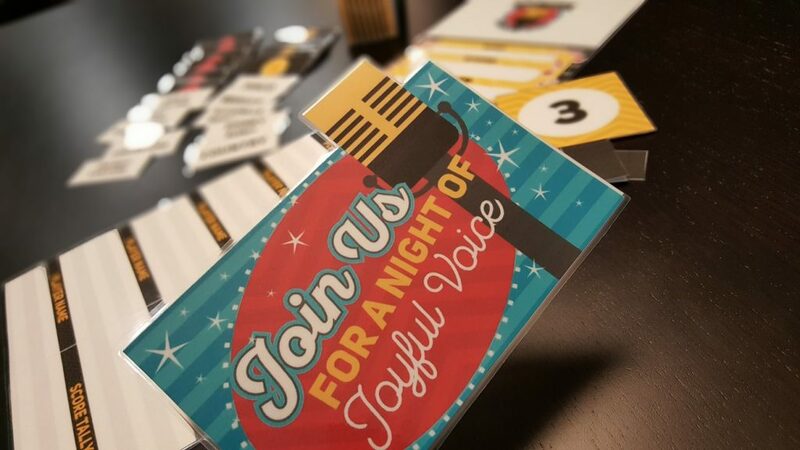 Also included is a printable card (pictured above) that you can download and assemble if you’d like to invite friends over to join you for some musical fun! To get game this for yourself, download below! Thank you so much for making this fun game. We played this at our Family Worship this week and invited musician friends from the congregation. It was silly and embarrassing and educational and just plain fun! We didn’t award points, since everyone was a good sport just to participate. I am so happy that you provide these wonderful materials for free! Thank you again and again for giving us the gift of a fun Family Worship night! Do you have the songs from the songbook that we could print out? Hi Teresa, we do not. This game is just for the original songs. However there are blank cards included in this printable if you’d like to create some for the other songs yourself. 🙂 Agape! Thank you, I finally had time to sit down and type up the songbook songs. I can’t wait to get them printed out and play! I just double checked the downloads and they seem to open fine for us thankfully. This sounds like an error with your computer or with the software that you use to open the PDF files. We really can’t troubleshoot computer or program issues unfortunately. Try doing a google search for the error that you received and you might find some better answers than what we can give you. Sorry we can’t help more! Agape! Hello! This is an amazing idea! Thank you so much! Is there an updated version with the new original songs added since this was published also? Hi where did you get that plastic cover to go over the paper??? How’d you get it to fit? ?